Discover the city of Torino thanks to an unconventional tour by taxi! 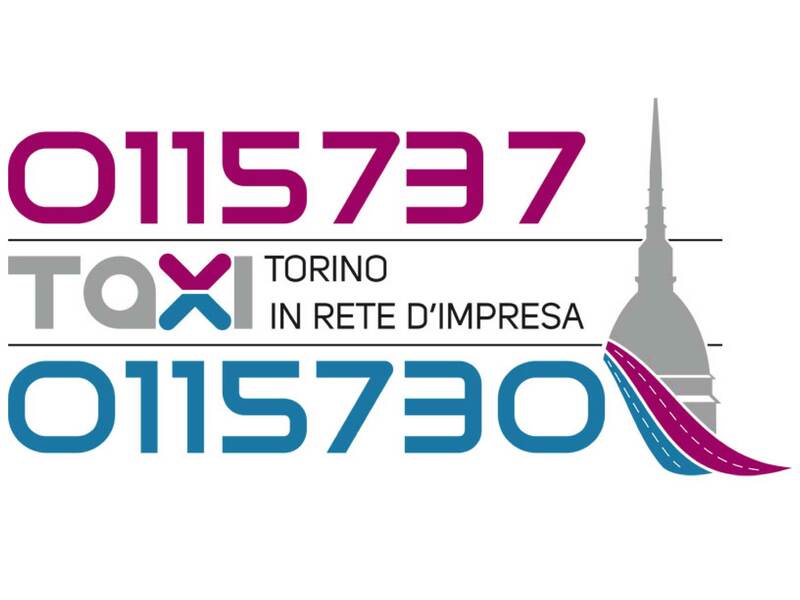 Torino taxi drivers know the city’s streets better than anyone else: that’s why they propose you a special itinerary of the downtown recorded on a cd in cooperation with the local licensed guides. If you don’t have much time to visit the city, seat yourself comfortably on the taxi, just relax and listen to the description of Torino’s key monuments and historic palaces. COST € 40 for each reserved taxi (4 passengers seating capacity).